Don't let your bladder dictate your daily schedule or interrupt your nighttime rest. 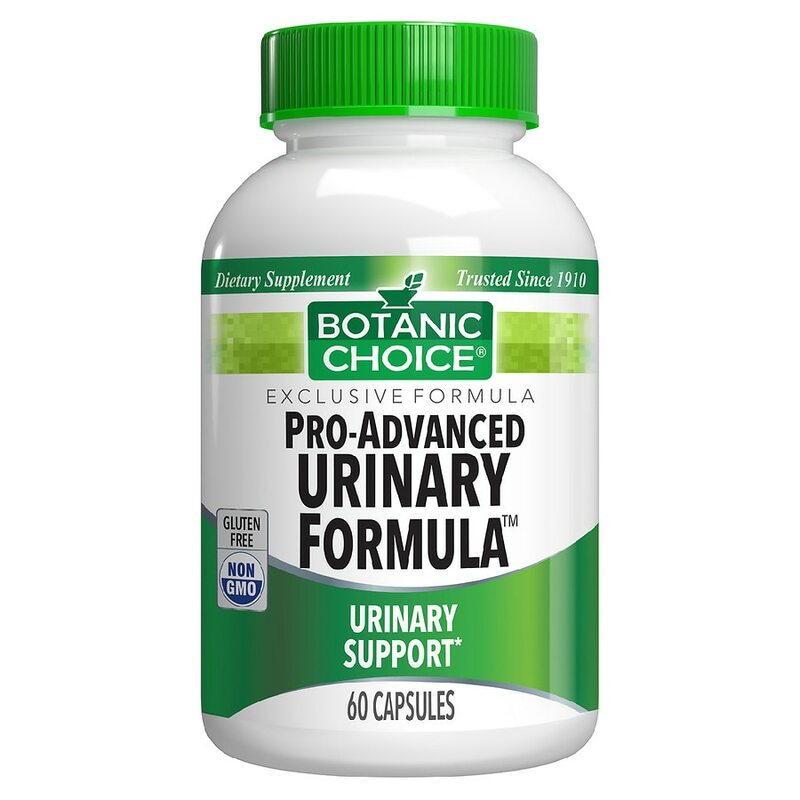 Finally, there's a natural, safe and effective formula that means less embarrassment and more confidence - Pro-Advanced Formula #220, exclusively from Botanic Choice, the preferred bladder nutritional supplement. Always running to the bathroom? Now there's hope. Millions suffer in silence. They avoid long car trips, stop going to the movies, and give up drinking coffee altogether. They worry about embarrassing leaks when they cough, sneeze or laugh. They plan their daily schedule around beverage consumption and locations of public restrooms. Worse, they may resort to wearing bulky pads - just in case. If you're tired of the stress, frustration and hassles of always having to "go," and want a natural option to bladder health, the it's time to try Pro-Advanced Formula #220. The ten vitamins, minerals and herbs in Pro-Advanced Formula #220 work to strengthen the bladder, smooth muscle tone, and support the health of your entire urinary tract. Thousands of others, just like you, have regained control over their daily lives with Pro-Advanced Formula #220. Discover the benefits of this amazing blend for yourself. Magnesium: Magnesium deficiencies have been linked to bladder instability, so it's important to make sure you have enough of this important mineral. It supports muscle strength and tone. Cranberry juice concentrate: This traditional nutrient for bladder health is thought to deliver antioxidants to fight free radicals. No wonder it's been the go-to solution for centuries. Melatonin: Known as the "hormone of darkness," melatonin is secreted by the pineal gland in your brain. What most people don't know is melatonin plays a key role in managing the high urge to urinate. It helps smooth muscle tone, boost bladder capacity and reduce urine volume. Vitamin A: Keeps your entire urinary tract healthy while combating free radicals. Vitamin B12: Helps maintain a healthy nervous system and also plays a role in delivering oxygen throughout the body. Vitamin D3: The "sunshine vitamin" provides nutrition for a healthy pelvic floor. Proprietary blend of black haw, cramp bark, damiana leaf, uva ursi: These herbs are historically known among Native Americans for supporting bladder and urinary health. Take 2 capsules daily with a meal at bedtime, as a dietary supplement, or as directed by a physician. © 2012 Indiana Botanic Gardens, Inc. If you are taking any medications or are pregnant or nursing do not use prior to consulting a physician. Note* Women who are pregnant or may become pregnant are recommended not to exceed 5,000 IU of vitamin A per day. KEEP OUT OF REACH OF CHILDREN.